The Antigua arrives in the harbour with on board Frigga Kruse as a guide. 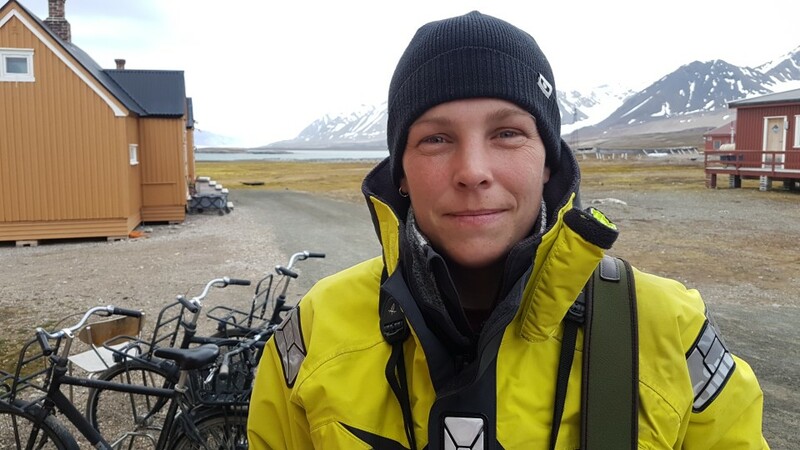 Frigga did her PhD and a post-doc at the Arctic Centre in Groningen and has been doing various jobs for two years. Now she has a guiding job and she did already 5 tours. Timeless Arctic - commercial hunting and the reconstruction of human impact in Svalbard. She will be appointed for five years at the University of Kiel and work multidisciplinary with archaeology and natural sciences. This position will also be very important for the Arctic Centre as she will continue to work on Spitsbergen together with us. More details on this project can be found in German here.